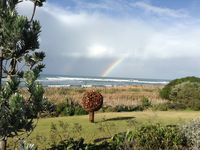 Property 12: Piha presents this private picturesque getaway. Property 15: Hidden sanctuary in the city. Walk to everything! Property 23: Eva's Cottage - in the middle of everywhere ! Property 25: Ohiwas' Best Bach, Clean, Cosy and Private. Property 28: Home away from home, elevated and private. Property 33: OHIWAHEAVEN True traditional Kiwi Bach Secluded!! Property 36: Fisherman's Rest- in Magnificent Mercury Bay. Property 42: Great place to stay for a special holiday. So close to down town easy access. 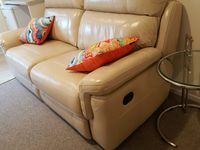 Property 49: Beautifully appointed self contained studio. Property 50: Estuary edge in private estate.